If you suspect that your home may have been damaged by concrete slabs pushing against each other, sometimes referred to as street creep, or that it has any other foundation problem, we're the contractors for you. At Baker's Waterproofing, we specialize in repairing structural issues of all types, and we have warrantied concrete solutions that will permanently solve your problem. 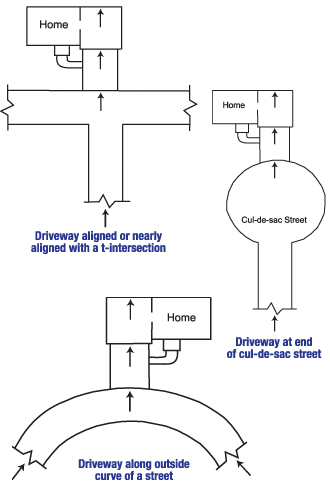 Concrete that lacks sufficient expansion joints will move and crack. We have solutions that will relieve slab-to-slab pressure, slab-to-foundation pressure, and slab cracking caused by failing expansion joints. We provide free, no-obligation foundation repair quotes throughout our Western PA, Northern West Virginia, and Eastern Ohio service area, including Greensburg, Washington, Bethel Park, the surrounding areas of Bethel Park, Mount Lebanon, Cranberry Township, Butler, Greensburg, Beaver, Wheeling, and nearby. Call or e-mail us today to schedule an appointment! 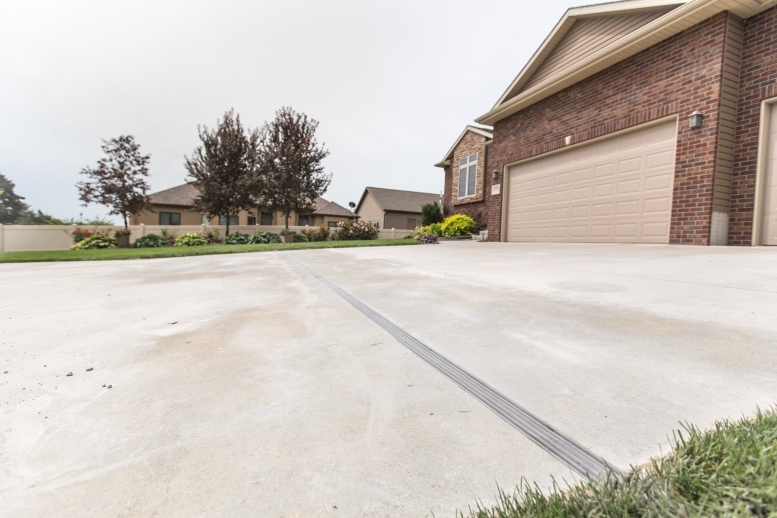 Concrete problems start to become an issue during the cold winter months when the widened joints become filled with materials like sand or gravel. Damage from expanding and contracting concrete slabs is a slow process. However, over time, the movement will add up to several inches, which will mean potentially serious damage to your foundation. Fortunately, there are easy, effective ways to prevent street creep damage. If you would like a free foundation repair quote for your problem, call or e-mail us today! To prevent further concrete compression, we install CompressionGuard. 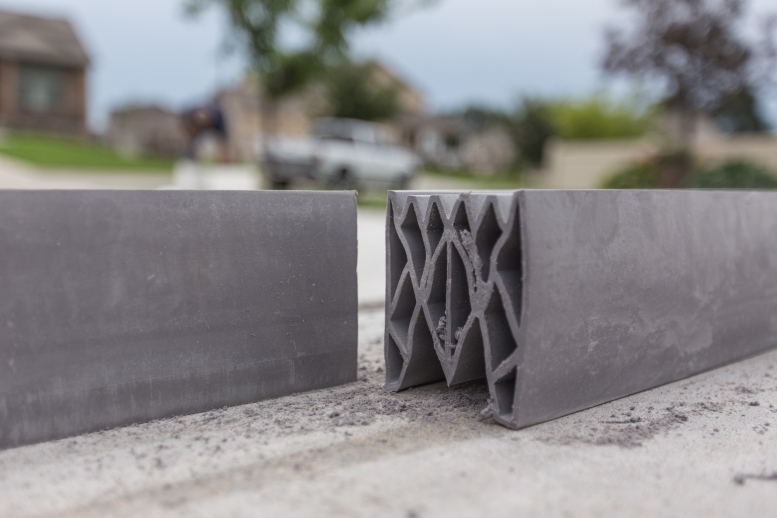 This effective system is designed to reduce the pressure of slabs pushing against each other or against a foundation, acting as a permanent shock absorber for your driveway or concrete slab. 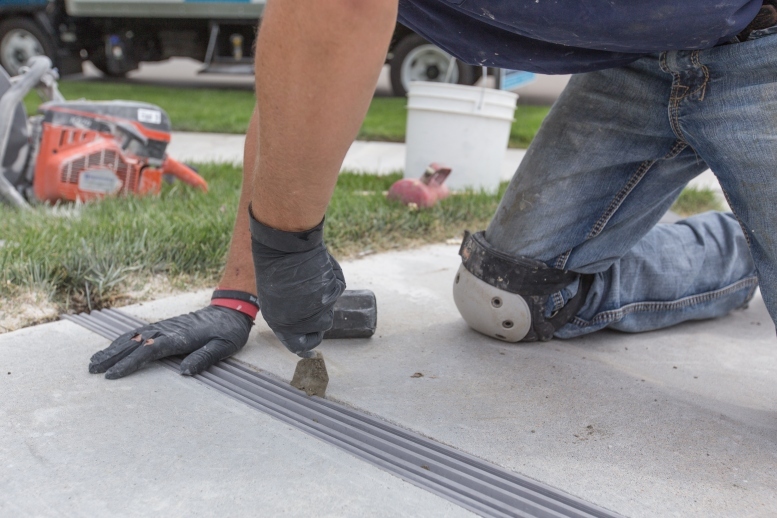 Once your concrete is protected then street creep, uneven slabs, cracks, and other signs of damage will be a thing of the past! We Do Concrete Expansion Joint Replacement In PA, WV & OH! At Baker's Waterproofing, we have warrantied solutions for preventing street creep damage to your foundation. To help you decide if our solutions are right for you, we offer free written repair quotes throughout our PA, WV & OH service area. We serve the Bethel Park, Greensburg, Washington, area, nearby areas such as Bethel Park, Mount Lebanon, Cranberry Township, Butler, Greensburg, Beaver, Wheeling, and the surrounding regions. To schedule an appointment, contact us by phone or e-mail today!